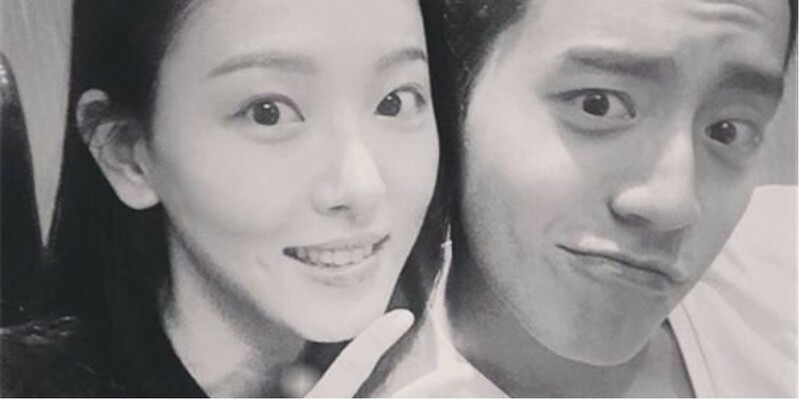 Actress Kang Han Na denied the dating rumors involving Taiwanese actor Darren Wang�once again. On April 19, Kang Han Na's side addressed the issue and stated, "Kang Han Na and Darren Wang are close but they're not dating. They enjoy traveling when they�have time. Others were also with them in Italy." Netizens are continuing to find their relationship suspicious despite the denials. Comments stated, "Just admit it already", "Darren Wang is a top star in Taiwan so that's probably why they can't admit", "They're obviously a couple."